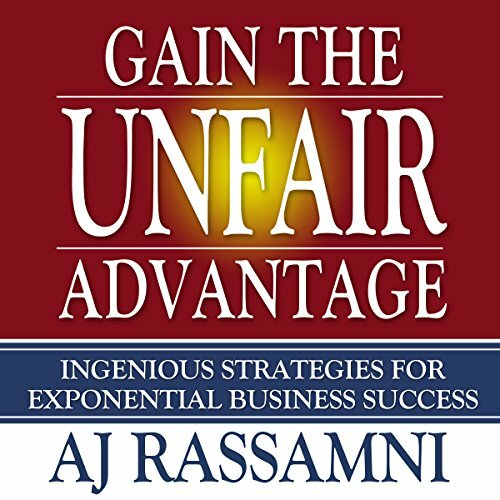 Showing results by author "AJ Rassamni"
This how-to book compiles seven proven principles into one book to go beyond just making more money. Applying the seven principles of success will motivate you, give you the burning desire to succeed, to break you out of the box, and help you grow financially beyond your wildest dreams. This is a proven and easy-to-follow system for finding new opportunities through innovative and strategic thinking to unlock your personal and business potential. It will help you crack the code to gain an unfair advantage.